vivarium design over the last three decades. inspirational, affordable, and of course practical. 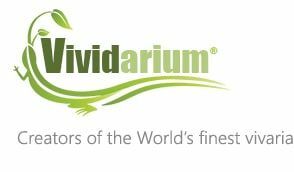 to innovate, to push boundaries, and hopefully to enjoy the ride"
Launched in early 2016 with a head office based in East Yorkshire, Vividarium® is the trading name of Inspire Vivariums Ltd. A highly focussed team, driven by the desire to shake the foundations of reptile housing design. 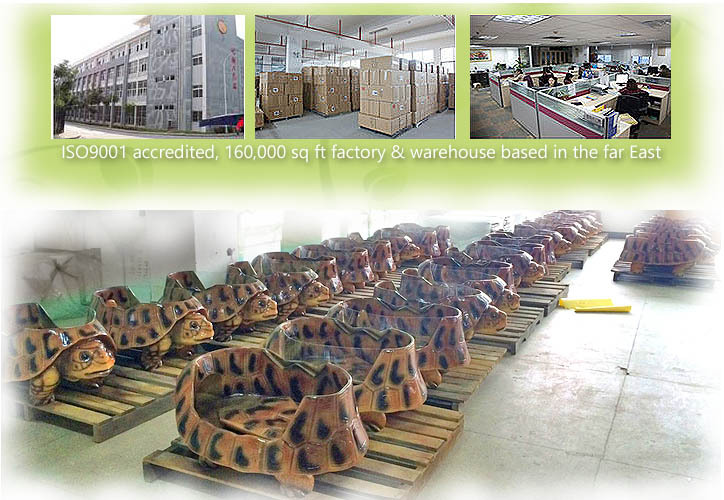 Our ISO9001-accredited factory, which is based in the far East, has over 160,000 sq ft of production and storage facilities and employs over 150 people. To design, manufacture and bring to market the most innovative, awe-inspiring, beautifully crafted, reptile and amphibian vivariums ever made. Vividarium® - a play on words; it’s like a vivarium, only more vivid. synonyms: realistic, true to life, lifelike, authentic, crystal clear, detailed, striking, impressive, colourful, highly coloured, rich, dramatic, stimulating, interesting, fascinating, scintillating. The logo, which depicts a "half lizard-half plant" emblem, reinforces our motto of "inspired by nature"
To design and produce quality products, backed by fast efficient service, with a “nothings too much trouble” attitude. Quality products, Quality sales, Quality service. 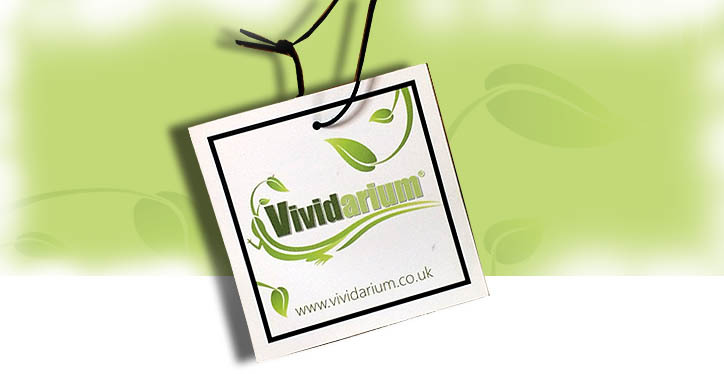 Vividarium® is a registered trademark, protected under international law. The Tortoise Home’s design and features are protected under international law, with registered design patents in 28 countries worldwide. It can NOT be copied or replicated in any form. The Brand, its literature, images, text, website, are all protected under international ©copyright law. All of the above intellectual property is owned wholly by Inspire Vivariums Ltd. Registered in England and Wales.